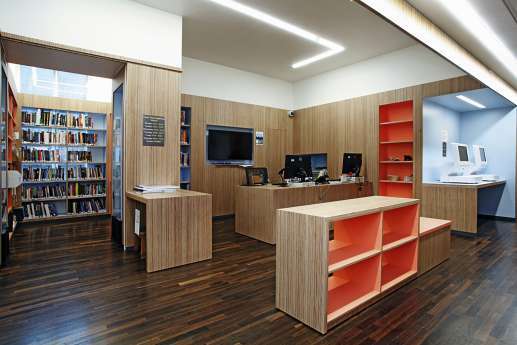 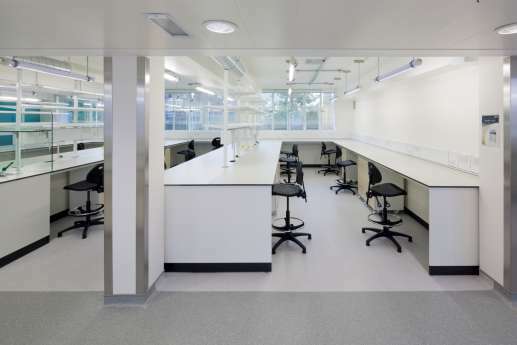 We’ve worked with University College London (UCL) on several projects in recent years, including refurbishing the Darwin building and the fit of The Bartlett School of Architecture. 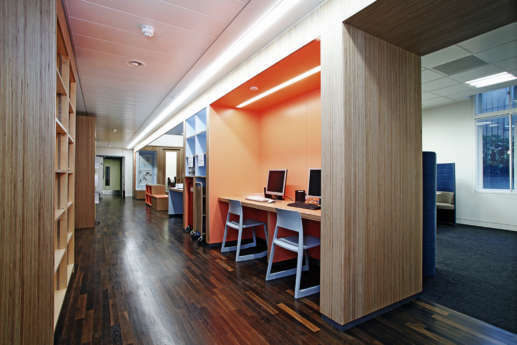 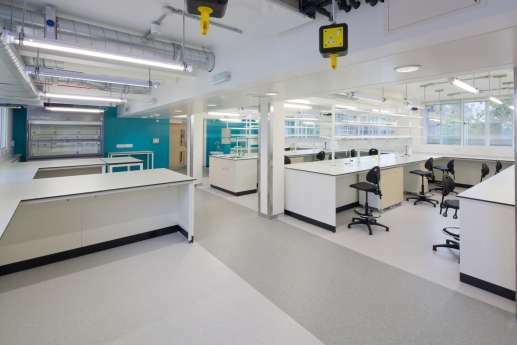 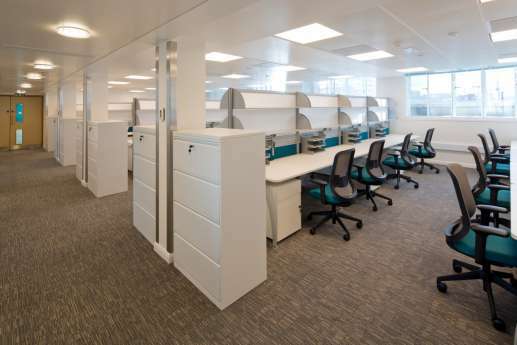 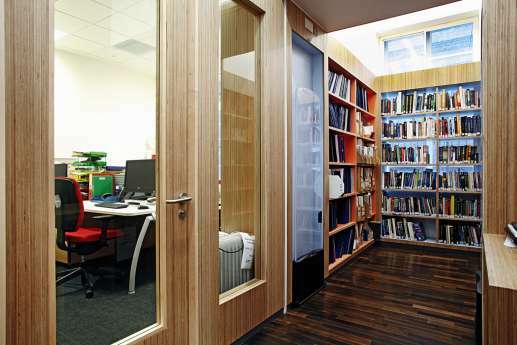 We refurbished the Darwin Building to provide upgraded facilities for professors and research teams. 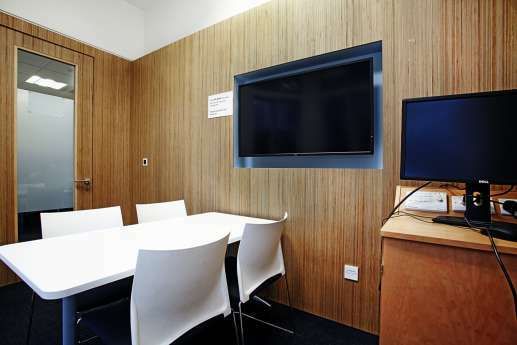 We created two new lecture rooms with full AV facilities in the basement, and two open plan laboratories together with cold rooms, meeting rooms and office space, on the fifth floor. 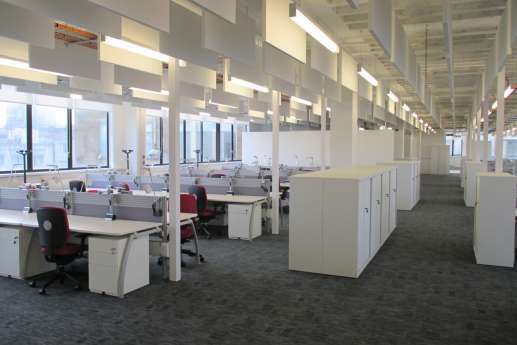 Time was tight, so we provided continuous communication to keep everyone up to speed. 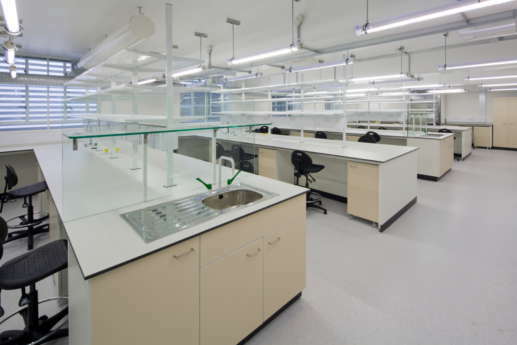 At The Bartlett School of Architecture we created a new classroom, lecture room and workshop with machine area, and three new cutting-edge comms rooms. 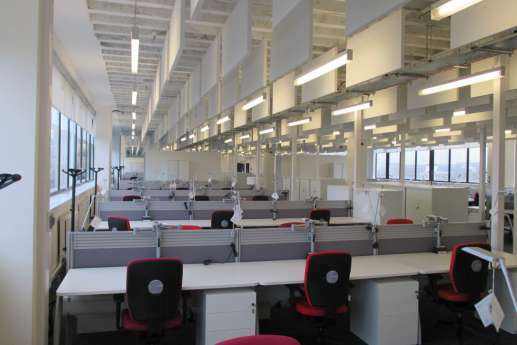 The fit out included installing workshop equipment, strip out and upgrade of M&E services, new roof-mounted plant and additional extract ventilation for wood and metal in the workshop. 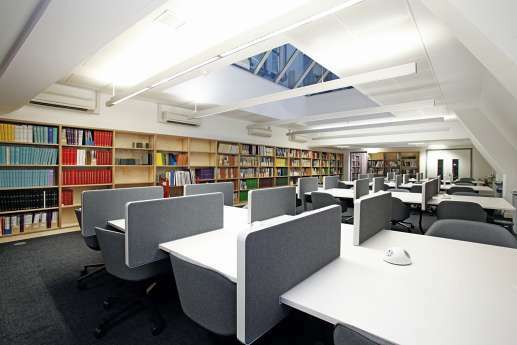 We also installed hanging ceiling baffles, to provide noise protection.